The Foundation were happy to purchase 8 new sets of bowls for the Lincoln Bowling Club as the programmes they provide involve so many different groups from their community. As well as offering club bowls to members they provide a business bowls and school bowls programme to non-members. The bowls purchased by For Everyone will be used for their school bowls initiative with Lincoln High School. 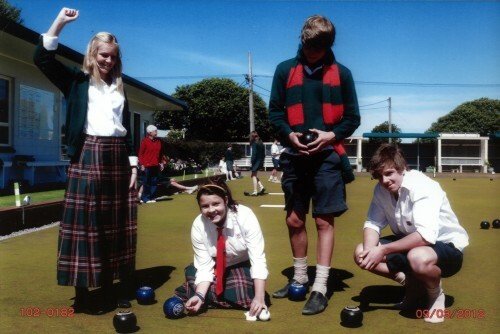 Here students get to learn about bowls, enjoy playing the sport and even complete an NCEA asseement to boot. What a great way for different generations from within the Lincoln community to work together in sport and education.